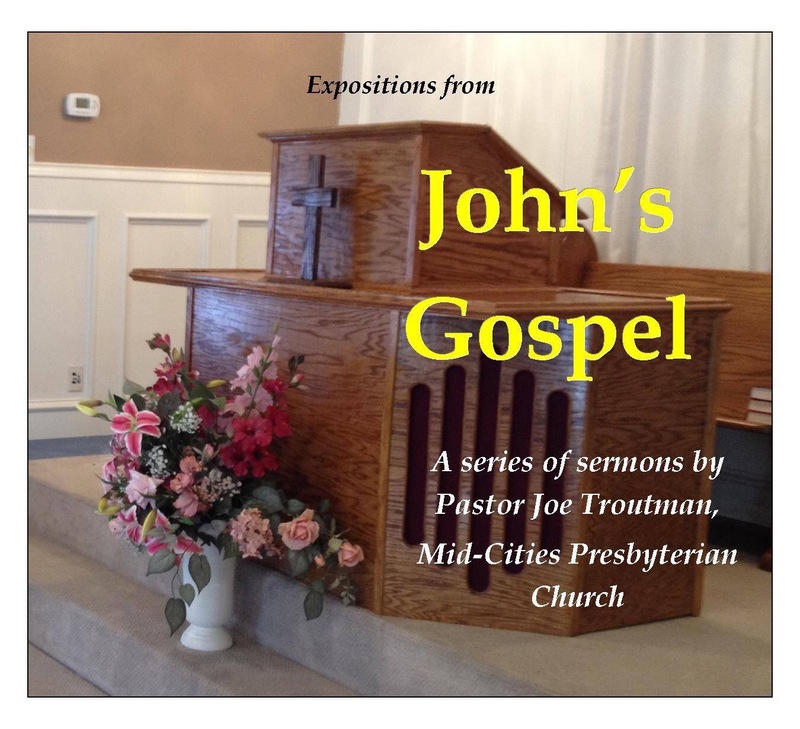 On Sunday, May 17, 2015, Pastor Joe Troutman preached the sermon, “Marvel and Contempt” from John 7:10-24. There is no middle ground with Jesus Christ. You either love him and embrace him as your King, or hate him and face him as your Judge. 1. A Public Place in Private—Jesus’s delay in going up to the feast of Booths was not due to indecision, but because he awaited his Father’s timing and permission. Had he gone on his own authority, the God-Man would have sinned and so could not have been our Savior. At last, Jesus goes up privately to prevent both his arrest by the leaders, and a premature “Triumphal Entry” in which the common people might have sought to make him King. We see that Jesus was right to wait, because the Jewish leaders begin questioning Jesus’s disciples about his whereabouts (John 7:11). Likewise, the common people were divided over Jesus (John 7:12-13), and inhibited into public silence about him out of fear of their murderous leaders. 2. An Either/Or Proposition—Jesus begins teaching publicly by permission of the Father in the middle of the feast, timing which complicates arresting him. Whatever he taught at this time is secondary in this narrative to the fact that the people marveled at his learning, since he was not from one of the rabbinical schools. Some may have disapproved of his lack of rabbinic training, while others may have approved—again showing the divisiveness of his presence. Yet the greatest division Jesus causes is between those whose will is to glorify the Father by doing his will, and those who seek to act on their own authority for their own glory contrary to Jesus. 3. Right Judgment—The Jewish leaders sought to kill him because they judged him by a superficial reading of the Law. They were angered that Jesus healed a man on the Sabbath even though they are scrupulous to wound via circumcision on the Sabbath. If circumcision is lawful, so is an act of healing. Their unbelief and hatred leads them to judge him wrongly. Those who do believe and love him will judge that Jesus’s works are perfect. Thus Jesus divides between those who believe and those who disbelieve. The biblical Jesus confronts you with the truth of his divinity and your sin, and you either love him for this by the power of God’s Spirit and live with him forever, or you will hate him and perish in your sins. Listen to “Marvel and Contempt” (John 7:10-24) at mcopc.org.